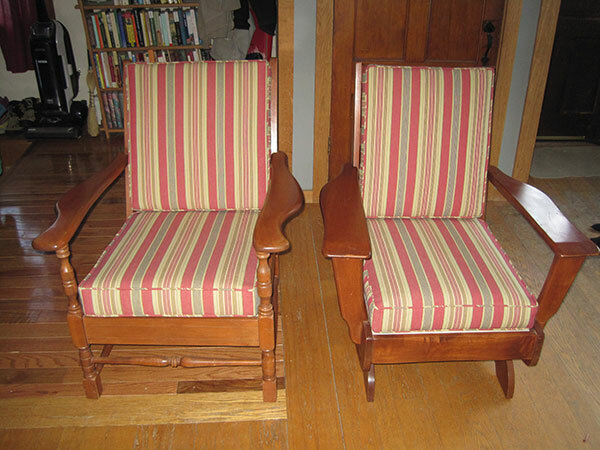 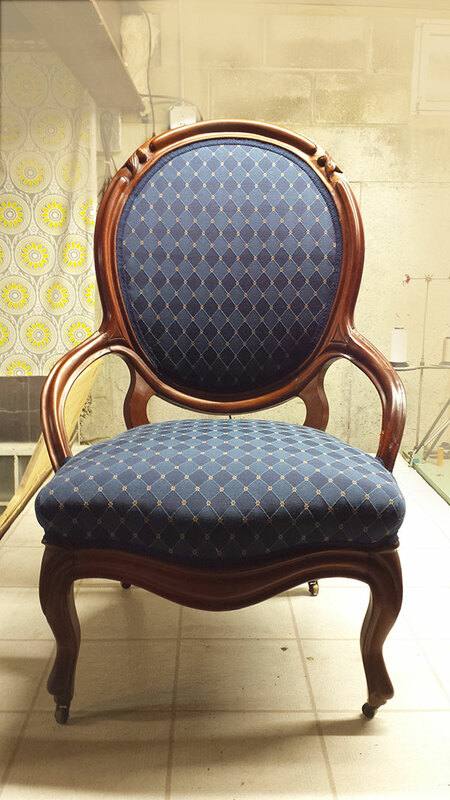 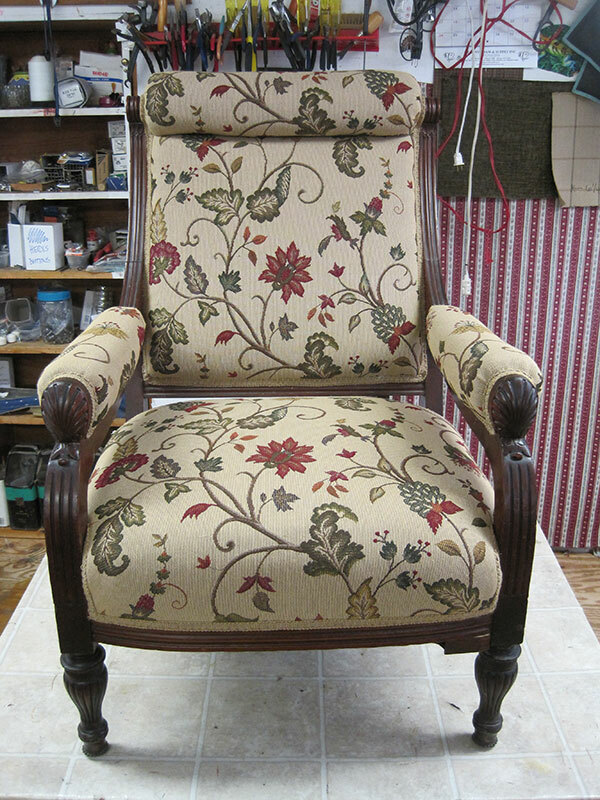 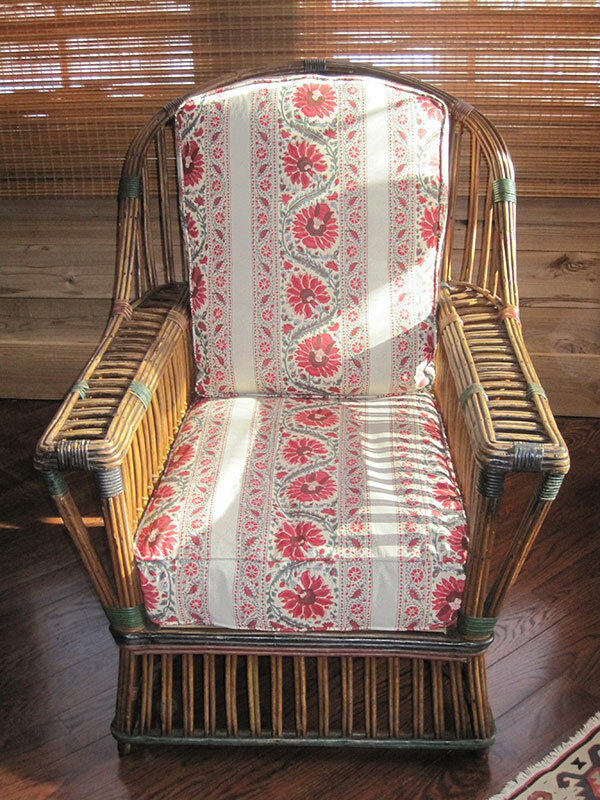 At Squam Make, in Holderness, N.H., we have been specializing in upholstery and custom sewing since 2007. 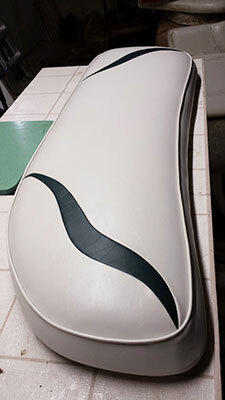 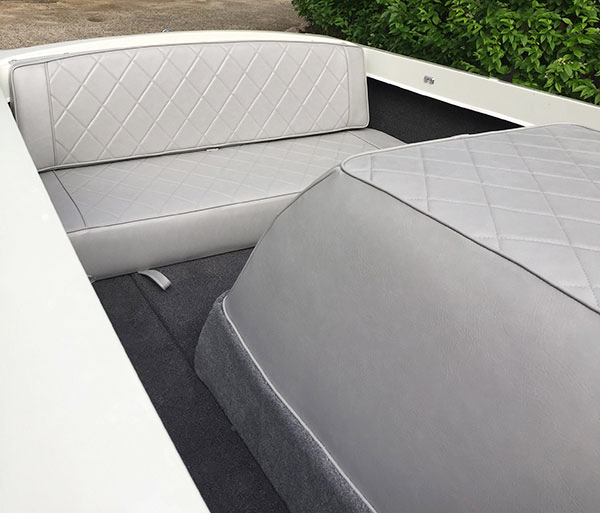 Because of our location less than a mile from Squam Lake, the better part of what we do is marine upholstery. 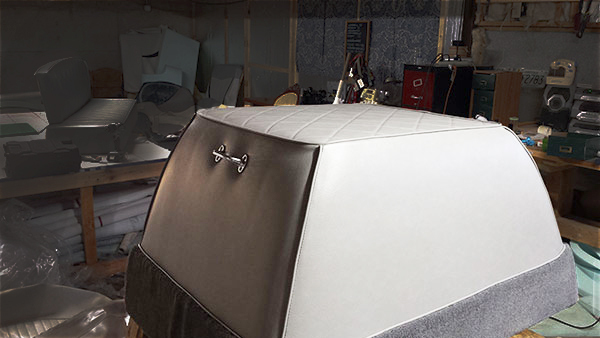 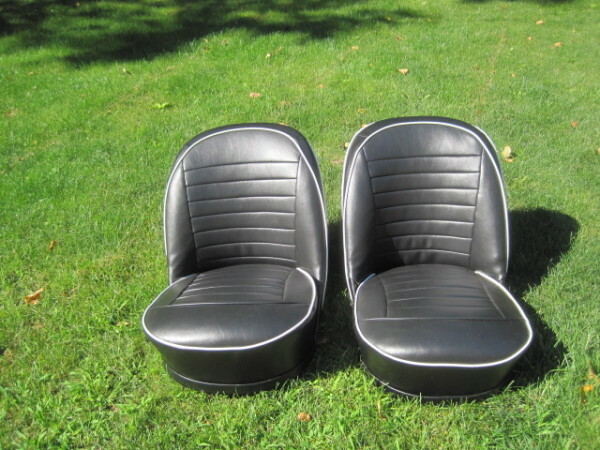 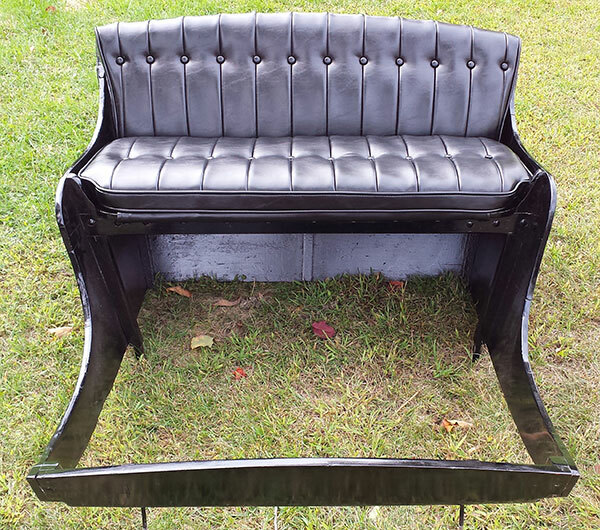 But we also enjoy upholstering furniture, antiques, antique cars, hot rods, modern automotive interiors, motorcycles, snowmobiles, antique snowmobiles, jet skis, restaurant seating, sleighs, carts, buggies and more! 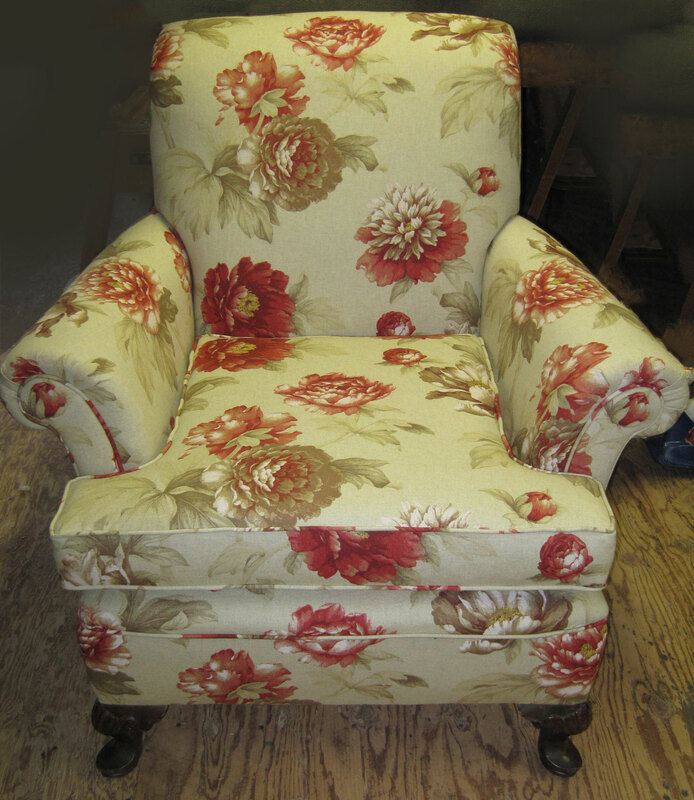 In addition we sew loose cushions and throw pillows, and offer needlepoint finishing. 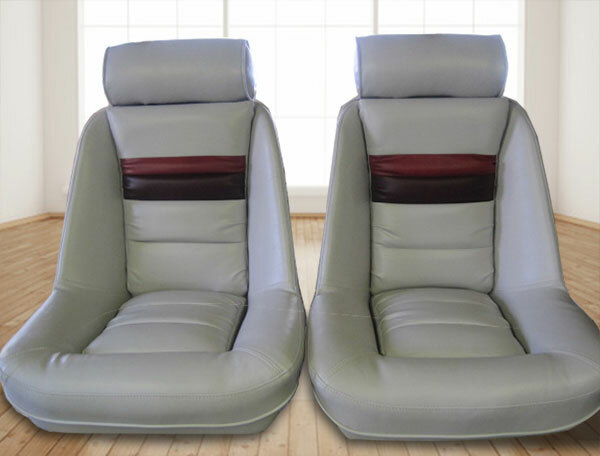 We provide reliable and friendly service at a reasonable rate. 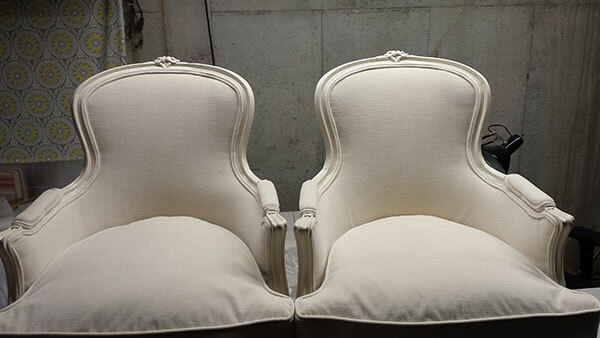 The customer’s ultimate satisfaction with the final product is our top priority. 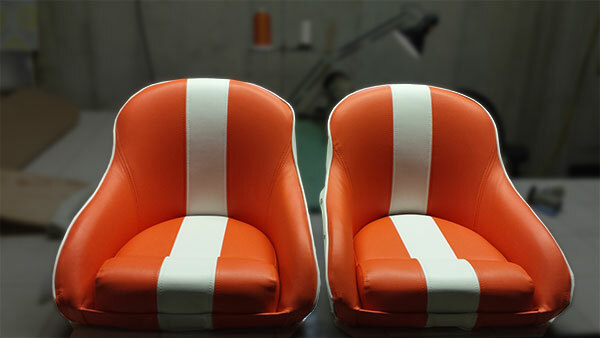 We work closely with our customers throughout the course of their projects to ensure they receive exactly what they were hoping for within their time frame. 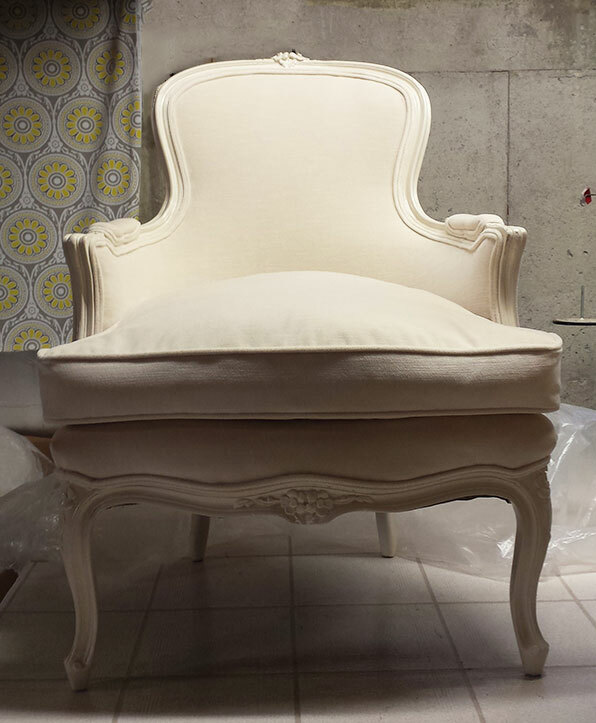 Estimates are always free and we will happily meet you to discuss your project.